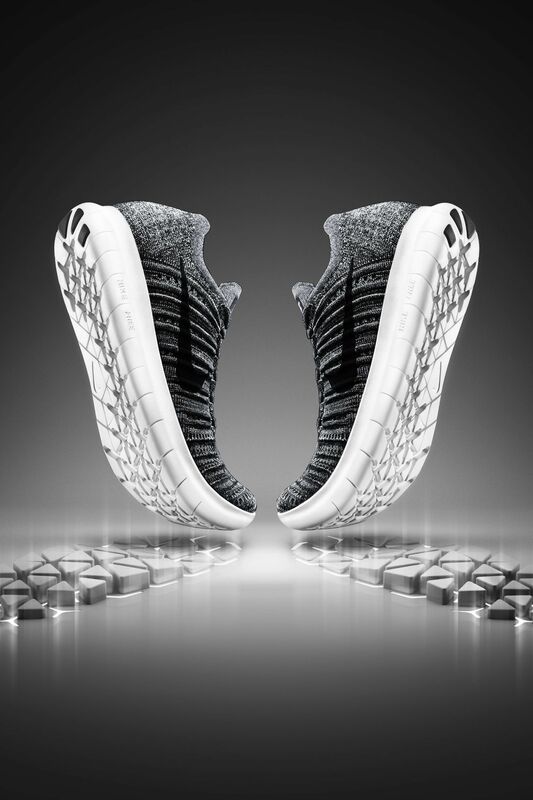 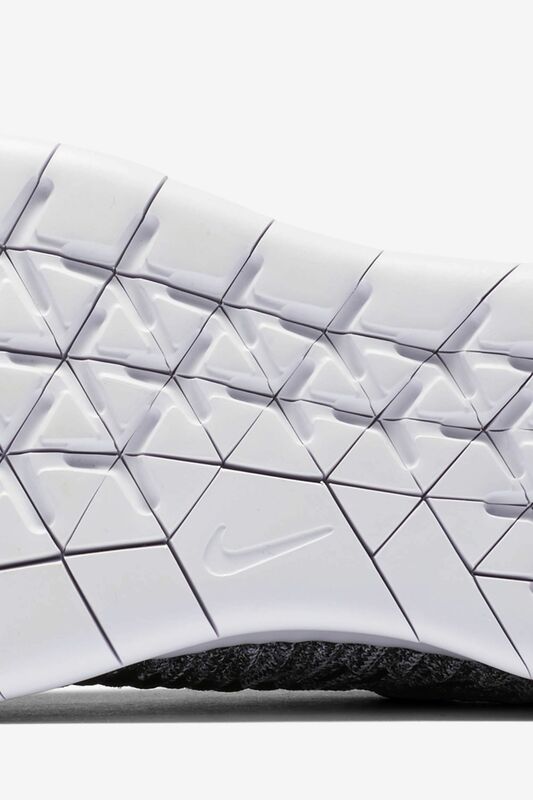 Studying how the foot works in motion led to the development of a new auxetic Nike Free midsole for the Nike Free RN Flyknit. 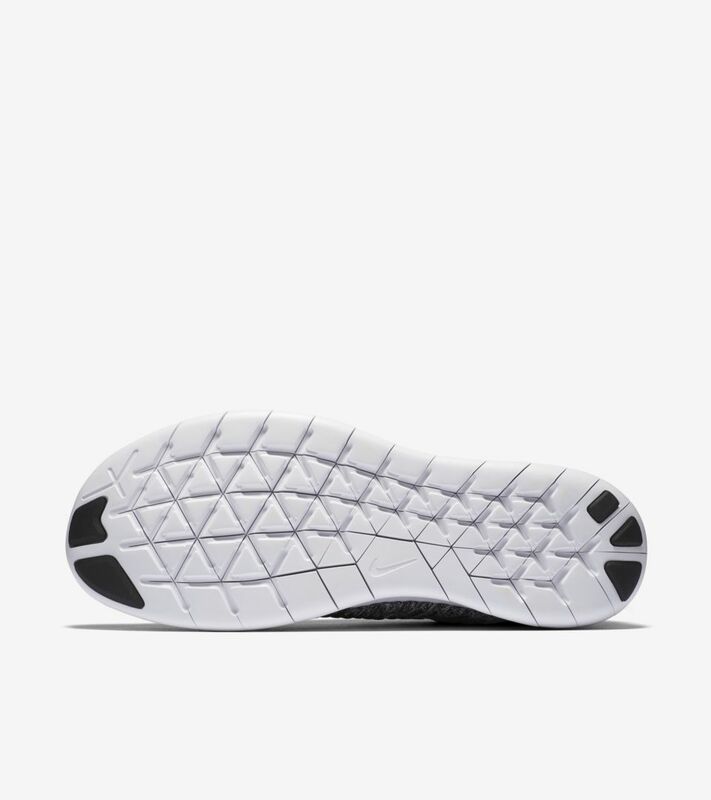 The evolved sole is designed to encourage a runner’s natural motion while developing strength. 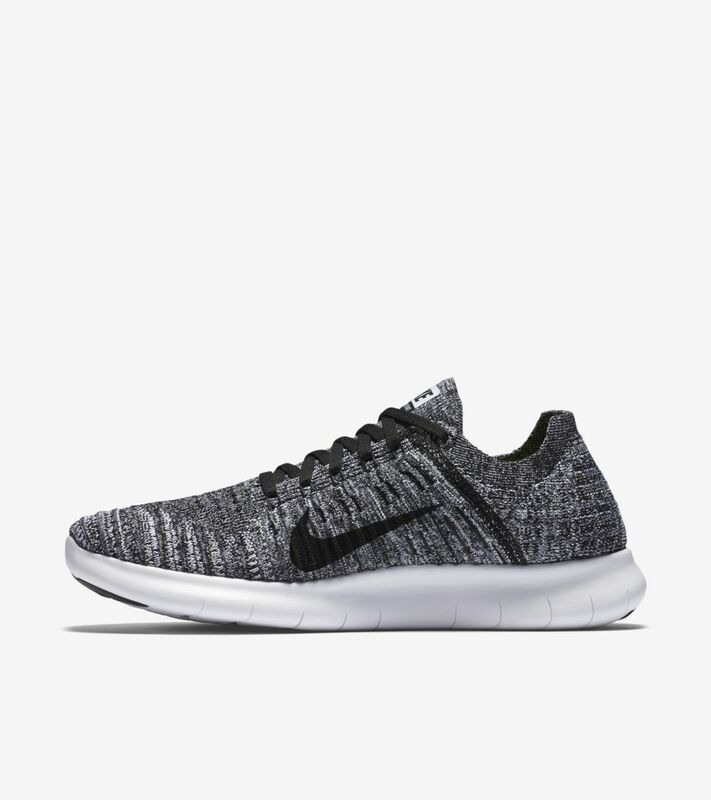 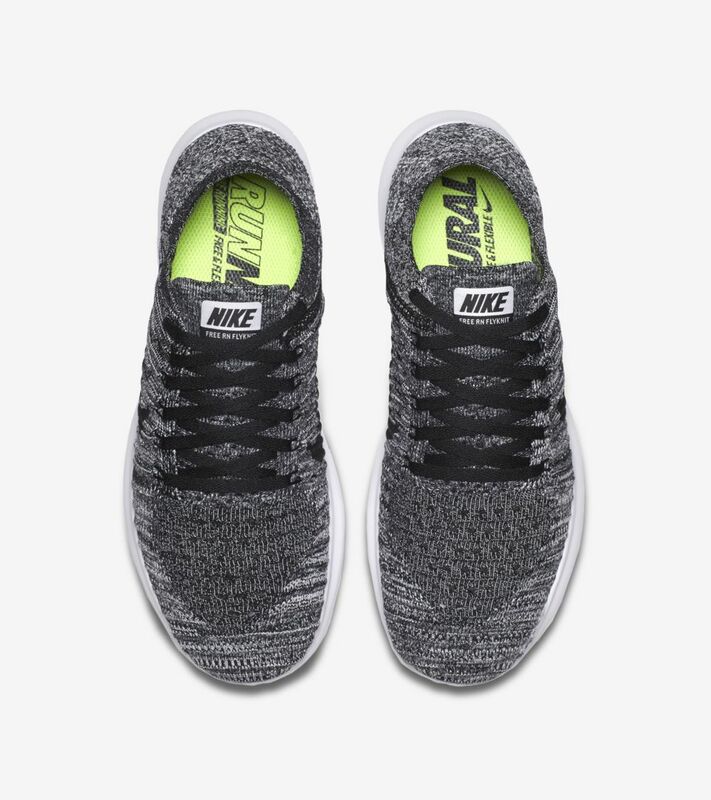 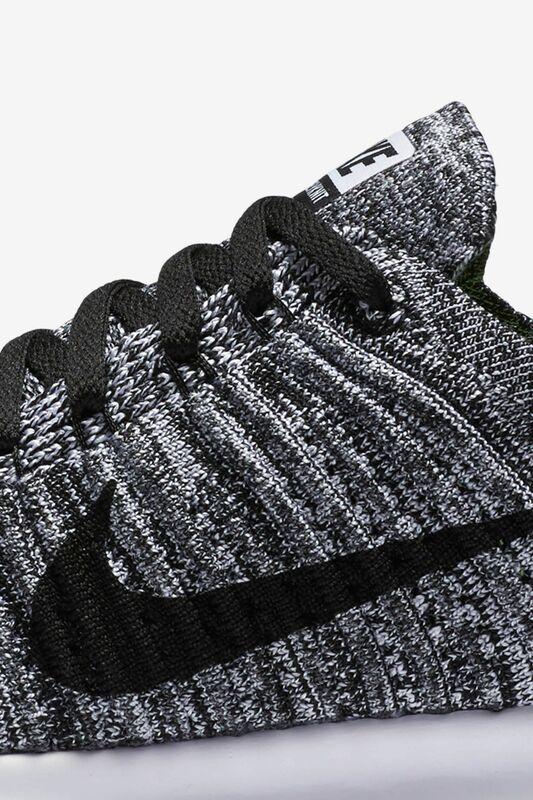 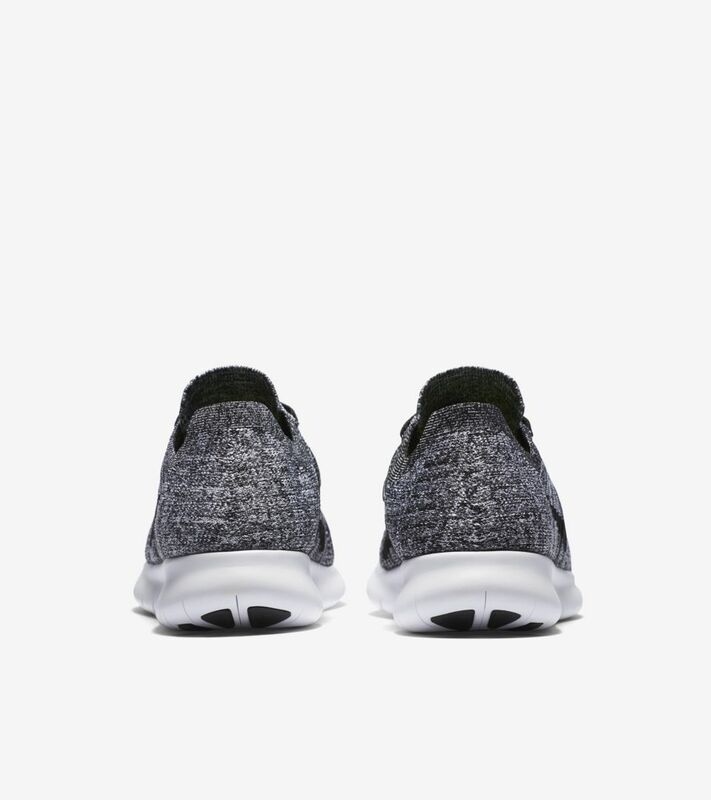 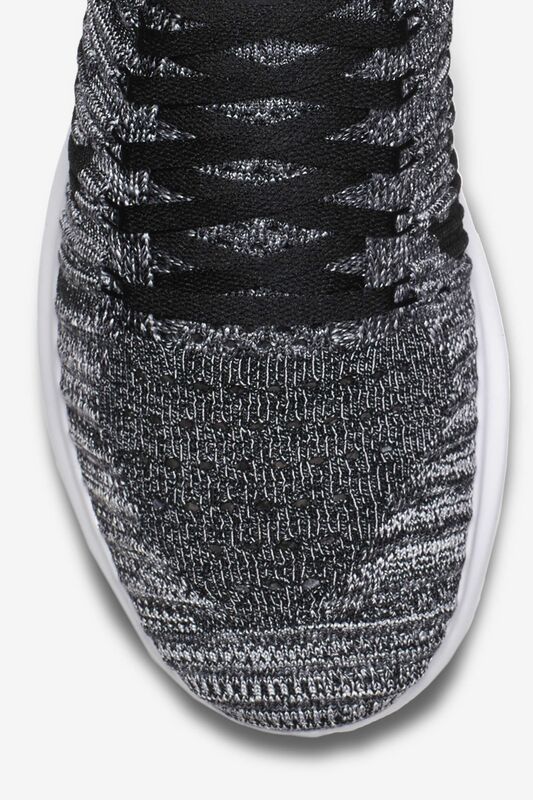 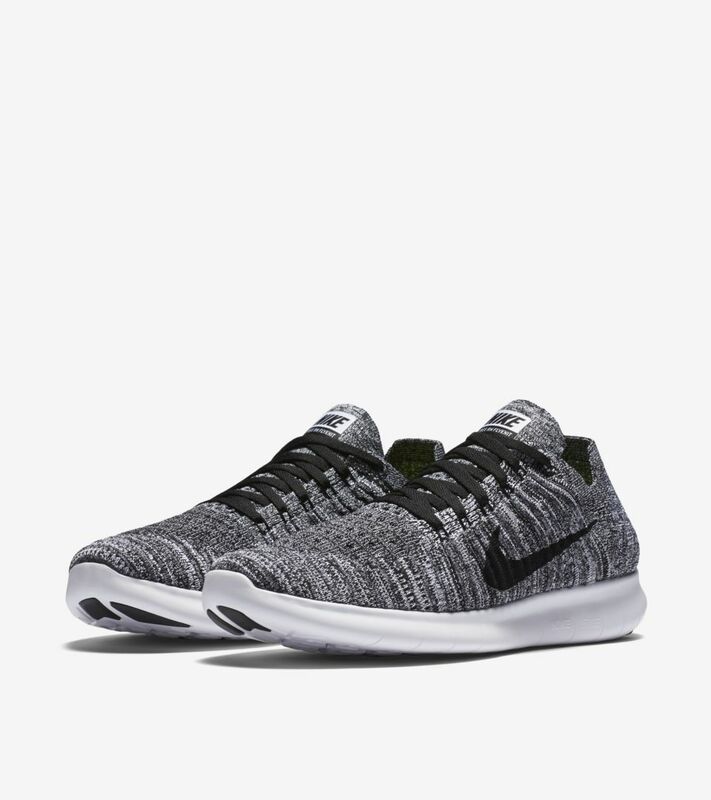 Coupled with a supportive Nike Flyknit upper, the new women's Free RN Flyknit is prepared for every run.